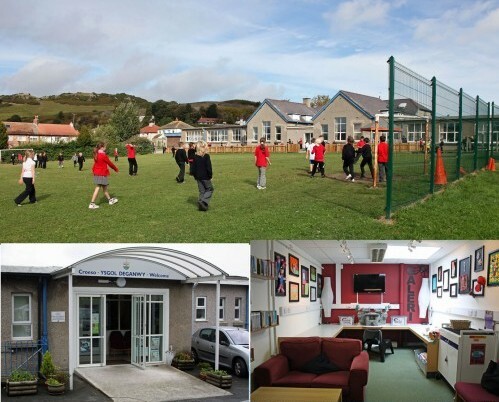 Ysgol Deganwy is a primary school in Deganwy, a village situated on the mouth of the beautiful Conwy estuary, in the borough of Conwy, North Wales. 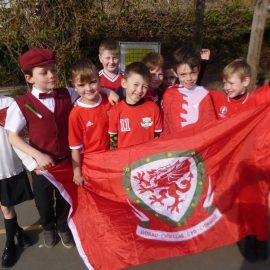 The school takes pride in offering an exciting, happy and safe learning environment to over 300 children aged between 4 and 11. We also have thriving nursery and playgroup classes. 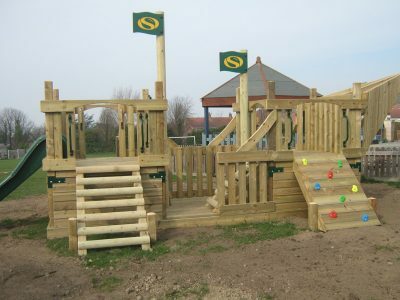 The school has large play areas with a football/sports field, adventure playground, nature garden and allotments in addition to many seats and benches set in our garden area. 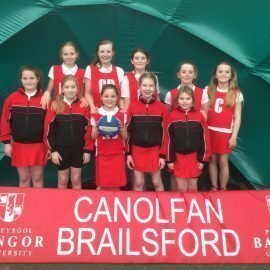 We hope you find our website helpful and informative, please contact the school for any further assistance or advice. To celebrate World Book Day the children (and staff) had a great day dressing up as a character from their favourite book. We had a huge selection of costumes and lots were very creative and inspired. Please see our Deganwy Flickr page for photos of the day! You can find a link to a detailed map of our catchment area here. 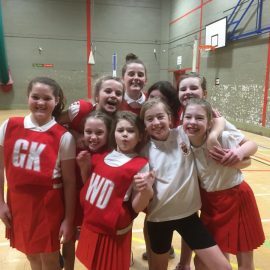 Our club mission is to provide a friendly, fun and stimulating environment for children aged four to fifteen years irrespective of their culture, abilities or social status. We also aim to support single parents, working families and those in education and training. 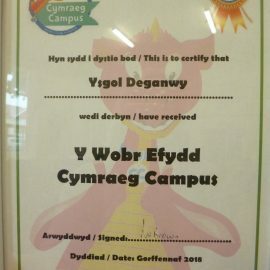 We are registered for up to 44 children in After School and Holiday Club, further details of the club and the services we provide can be found on our website www.deganwyoutofschoolclub.co.uk or by ringing 07974366141.